Growing up on a farm in rural Iowa provided a freedom of physical innovation inspired by the world around me. 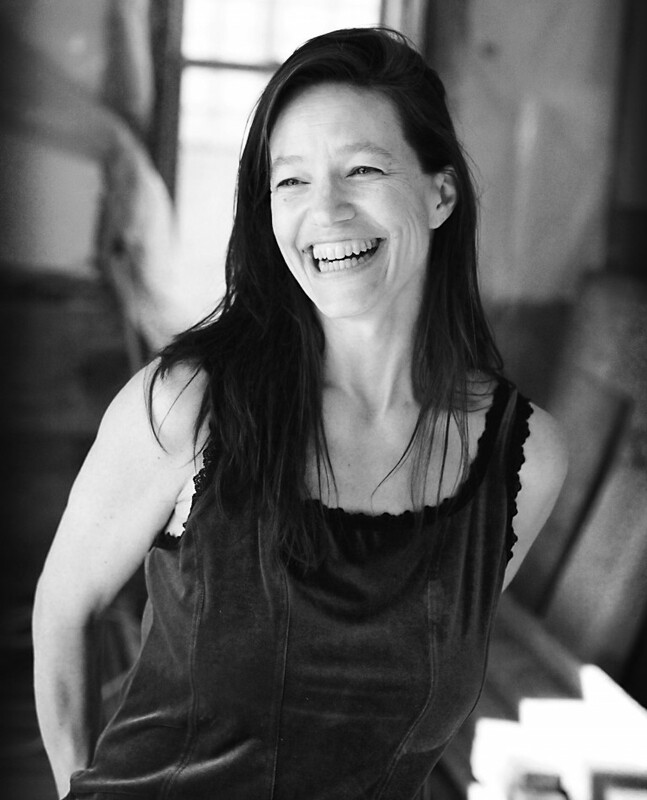 This inspiration took the form of everything from singing birds to plowing tractors, and, as a teenager, I explored my interest in the body through local dance classes. The uniform steps of the dancers and boisterous music blasting through the studio struck me as odd, and the room seemed focused on mimicry rather than expression. My curiosity about movement was fueled by my mother’s struggle with rheumatoid arthritis. Though I studied theatre in college, my desire to heal and uplift her and others through movement remained. Following graduation, I moved to New York City to study dance with the Alvin Ailey American Dance Theatre. After obtaining a dance certificate, I returned to the Midwest to pursue an MFA in performance and choreography at the University of Illinois in Urbana-Champaign. My blooming career as an award-winning dancer never minimized my background or draw toward exploratory movement. I was selected to be one of twenty-three artists for the Arts Corps Pilot Project and traveled to Norfolk, Nebraska to conduct a seven-week residency for dance and community. I worked with everyone from children to pilots—a turning point in my career that helped articulate my professional goal of developing movement practices for people of all ages and all abilities. Following the completion of my MFA, I founded Black Earth, a non-profit collaborative arts company. Whether it was music or midwifery, this collective of artists experimented together to create multi-media performance works. Inspired by these dynamic talents, I began to devise principles of movement fundamentals for any and all types of bodies. Setting aside the traditional imitation of dance steps, shapes, and styles, I explored movement by examining how our bodies inform us about its needs. 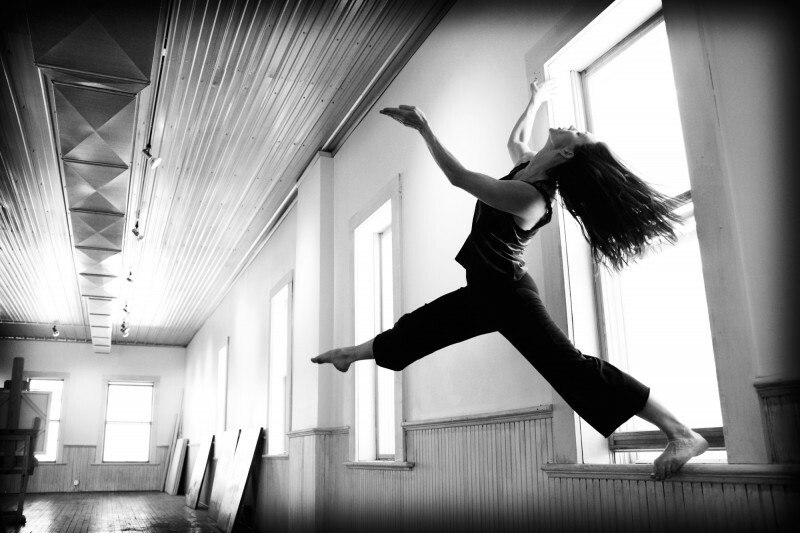 This exploration created Movement Fundamentals: Liberating Practices for the Dance Artist | Moving in Life and Art, an experiential curriculum and work of scholarship. In a truly “full circle” fashion, I brought Movement Fundamentals to my alma mater, Luther College, in 2001. I have been teaching at Luther ever since, and our dance program is still modeled around the curriculum. Our graduates have gone on to pursue chiropractic studies, physical therapy, art therapy, professional dance, and countless other opportunities. Outside of the classroom, I have informed dance professionals from around the world about how to teach Movement Fundamentals in their communities. The interest in the curriculum became so widespread that in 2011, we held our first Movement Fundamentals Coalescence. This annual gathering of research, creation, and “informance” (used instead of “performance”) highlights the intergenerational, interdisciplinary opportunities that Movement Fundamentals provides. This rewarding career has, in many ways, taken me back to where I started. Seeing how illness afflicted my mother changed the way I approach health. My unease with the mirrors in that first dance studio informed my decision to not put mirrors in Luther’s dance studio. My experiences across professional institutions and geographic terrain inspires my appreciation for interdisciplinary scholarship in the arts. And, last but not least, I once again live in rural Iowa, surrounded by an environment similar to the one that delighted me as a child roaming dirt paths and tall grasses. Movement is my passion—one full of unpredictable patterns and pathways. I have always carried this with me, and I will forever partner with it to sustain and strengthen my work, life, and love.